Legal experts say a major Alberta landlord's decision to prohibit tenants from growing or consuming cannabis in their apartments will be very difficult to enforce. Legal experts say a major Alberta landlord's decision to prohibit tenants from growing or consuming cannabis in their apartments will be difficult to enforce. In a notice sent to tenants this week, rental giant Boardwalk said it "will not permit the use or cultivation of cannabis in our communities," meaning residents will not be able to grow, smoke or consume edibles once cannabis is legalized on Oct. 17. 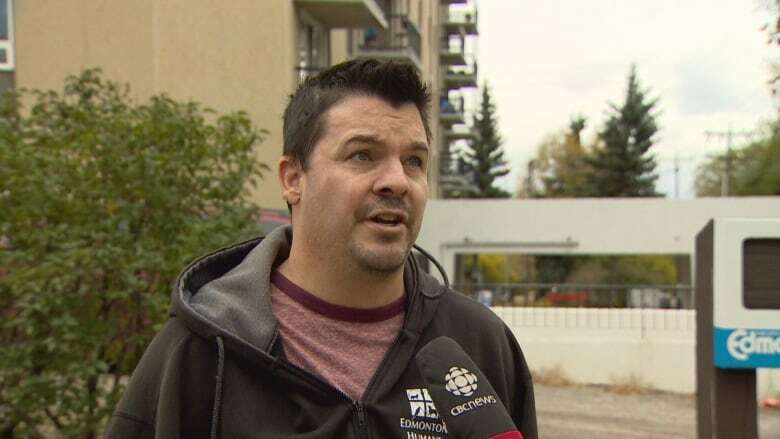 Smoking tobacco is not currently prohibited in any of the company's Edmonton rental units, David McIlveen, Boardwalk's director of community development, told CBC News this week. And that won't change. Sarah Eadie, a lawyer at the Edmonton Community Legal Centre, said she's concerned about the restrictiveness of the new policy, and about the legality of imposing sweeping, new unilateral terms on tenants who have already signed leases that didn't include these specific rules. She said it will be "tricky" for the company to enforce the cannabis ban. "They'd have a very hard time, I think, proving that a tenant had violated the policy," Eadie said. "How the landlord would be able to prove what a tenant did behind a closed door, I don't know. But it seems unlikely to me. It's difficult for a landlord to prove even when a tenant is smoking." A landlord cannot force a tenant to move or change the locks, Eadie said, but tenants should take the risk of eviction seriously if they choose to violate the ban. 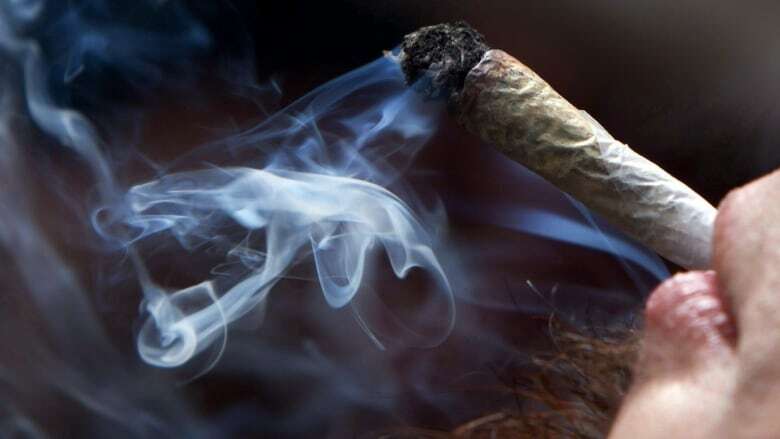 Ally Ismail, a lawyer with Emery Jamieson LLP, said legal issues could arise from the fact Boardwalk tenants can smoke tobacco but not cannabis in their units. "I think that it will be an area that will be challenged," he said. "It hasn't been yet, just because the law hasn't come into effect. But landlords that allow tobacco smoking and prohibit marijuana smoking are likely to be challenged, because they'll have difficulty of establishing the reasonableness of banning one and not the other." Sean Beech has lived in a Boardwalk apartment building on Saskatchewan Drive for the past 12 years. He received a notice under his door from Boardwalk about the new policy Wednesday morning. He said he's happy cannabis use will be banned in his building. "I just don't like the idea of people smoking freely in there," he said. "The whole apartment would reek, and unfortunately inconvenience everyone else." Beech said he's not sure how Boardwalk can ensure residents don't consume cannabis edibles. But cannabis smoke is already an issue in the building, he said, and he was concerned some residents might see legalization as a green light to smoke more openly in the building. Daniel Stenbroen lives in a Boardwalk apartment building downtown. 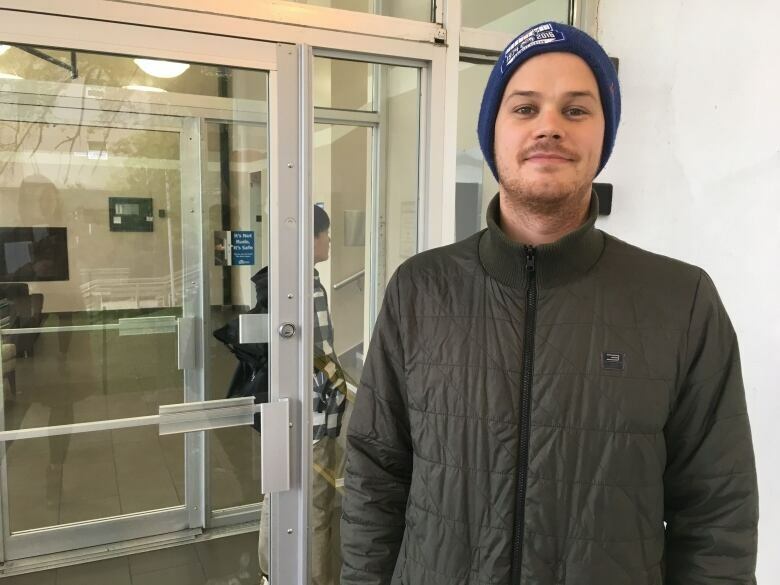 He moved to Edmonton from Denmark in the spring, and knew Canada would be legalizing cannabis. He said he understands why Boardwalk would put restrictions on cannabis use in its buildings, but doesn't think it will sway residents from smoking anything they like in their units. "There's already cigarette smoke, which is, to me, way worse than cannabis smoke," he said. "I really wouldn't mind it if it was cannabis smoke instead of cigarette smoke." Another major Edmonton landlord is also banning cannabis smoking or vaping inside its units, but will allow tenants to grow their own cannabis and consume edibles inside their apartments. Capital Region Housing, which manages more than 5,000 social housing rental units, recently notified residents about its cannabis policy, said Esther de Vos, director of policy, research and education. CRH allows tobacco smoking in some of its units, but will move toward being completely smoke-free by March 1, 2019, she said. Those with medical prescriptions for cannabis will just have to notify the organization to get an exemption to the policy, de Vos said. "We're trying to strike the balance between the tenants' safety and health and well being, as well as respecting those who have chosen to smoke or vape either cannabis or tobacco," de Vos said. Tenants are urged to keep in touch with CRH as the policies go into effect, de Vos said. "We want to hear from our tenants about what's working, what's not working. We just want to make sure everyone understands the rules and that if they have any concerns about that to certainly contact us."